Hello, My name is azu. My GitHub account is https://github.com/azu/. I want to get "jser" for organizations account. I'd like to use the account for https://github.com/azu/jser.info and http://jser.info/. 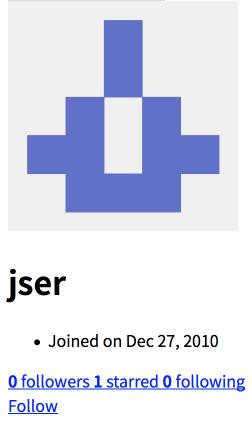 Currently, "jser" is already token, but the account is inactive. Please remove dusty "jser" account.